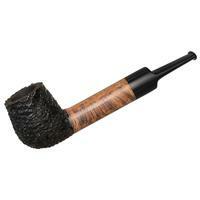 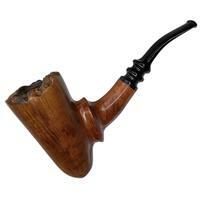 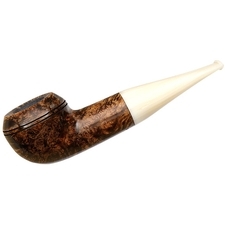 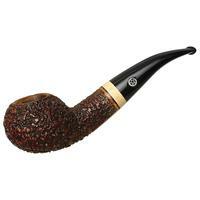 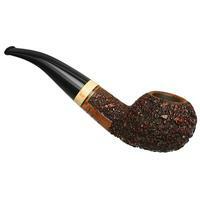 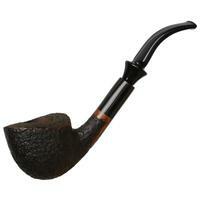 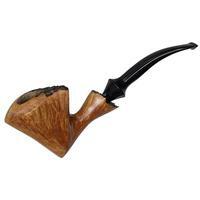 Mark Tinsky makes a good American pipe, often with strong Italian aesthetic. 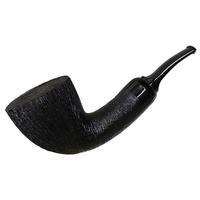 This could easily qualify as a Ser Jacopo Apple or even Author (the shapes tend to overlap many times). 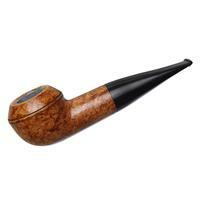 Hand feel is great, and you know this is going to be a good smoker. Bowl Height: 1.59 in./40.39 mm.